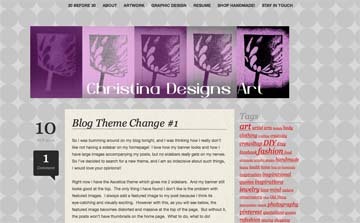 Blog Theme Change #2 + HELP! OK so I think I really like this theme. I have a nice background that I set up, not a fan of the red but after awhile it kinda grows on you. So whats the big problem, you say? Where’s my Homepage Link?? I can’t find it anywhere, the header isn’t a button, and it won’t let me add anything! 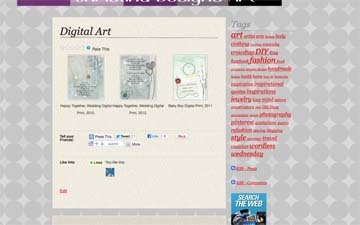 I considered adding a static front page, so every time my page opened to someone the same page would be there making that the “homepage”, but then how do you access the blog?? This is so confusing and I really need some help!! WP Support isn’t helping me much, I’m probably not searching for the right thing tho! If you have any expertise here, please share!!! THANKS! This entry was posted in Uncategorized and tagged blogging, bold life, front page, themes, wordpress, wordpress support on September 12, 2012 by christinapertz1. I like the theme but I do think it’s odd that there’s no way to get back home or to the blog! Keep playing, you’ll find something that works! Incidentally, I think the red is a nice offset for the soft colors of the rest of the page. And I’m not a big fan of reds usually! I hate the color red, but you’re right, red and grey are nice colors together. What do you think about the purple header? Should I change that color too? I think I may have figured out with a Static Front page you make a Home page with info, then another button for the Blog page. I may try that out and see how it works! That might work! I actually like the purple with the grey and offset by red – I think it’s an unexpected but pleasant combination. Do you like it? I have the best blog to follow all about WP blogging and she is sooooooo helpful and her blog is easy to understand. http://bloggingwithamy.com/ I learned so much from watching her videos and reading her posts. Thanks! I will definitely check out her blog! There is so much about WP and blogging that I am still clueless about!